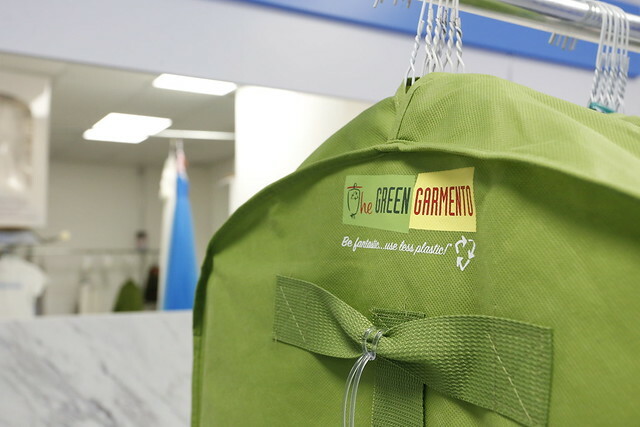 The Green Garmento offers products in all industries, including grocery, club stores, custom products, eCommerce platforms, retail, laundry, dry cleaning, hospitality & tourism, and promotional products. 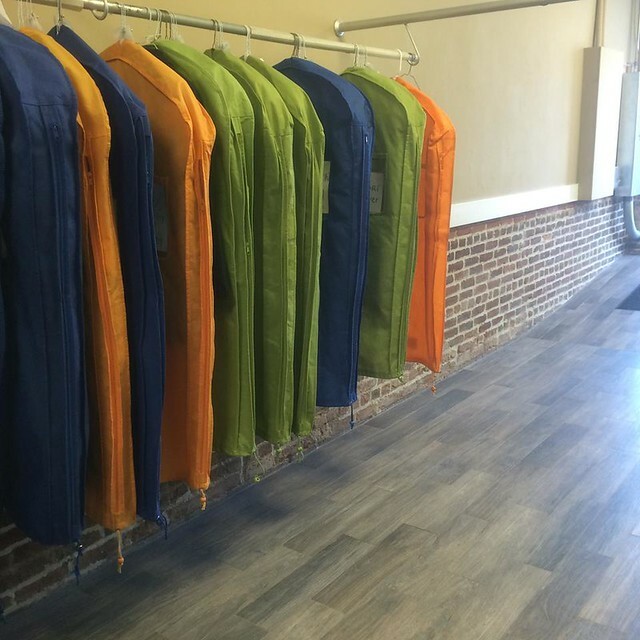 Garment bags have presented the industry and our patrons an environmental solution or option to combat the negativity that surrounds dry cleaning. The evolution of the garment bag has really made an impact in the eyes of consumers and the public. However, I continue to witness that these bags are more than just for the ecologically minded people; they provide unique solutions as well as extreme marketing value. For residential customers, the presentation of an order delivered in a garment bag stands out from far away. Make sure you use brighter colors that other neighbors can see, as well as have your name and logo stand out. I promise you the branding adds to the value of the bag. It's the same concept of higher end restaurants. Sometimes the food looks too good to eat. For commercial orders such as office or apartment complexes where you may be delivering multiple orders to one location, the garment bag can save the day here as well. The delivered items separate better hanging on the rack than without a garment bag. Also, the consumer likes the way they lay in the back of the vehicle when taking them home. Route drivers love them since they tend to keep the orders separated in the van more efficiently. You know what happens; you hit a bump and clothes either bunny hop off the rail or leap frog onto another order. The garment bag provides protection on both. I usually recommend a rubber band for multiple orders in a garment bag. You will thank me later on that one. No bag tag needed. One thing I've seen over and over is that many are using the pouch as a place to keep the name and info, especially if you use a barcoded VIP card. Bag tags can be a pain as they tend to get worn out, faded and you have to learn how to properly create the double slip knot to put them on. You can get very creative on a bigger VIP card for the bags. If you leave the plastic on the orders, leave the invoices there. The ultimate store VIP bag. Many of you have programs for customers who can just drop off their order at the counter in a personalized bag. Again, the presentation is nice and the finished product lies nice and flat in the back of the vehicle. We all watch customers toss their clean items in the van and we just cringe after working so hard on their garments. If you do this, use a different color than your route bag. Now, I know what many are saying, "they are a pain to put on the finished product, etc.". Yes, I can attest to that. However, many are still using poly and the garment bags. Customers like the extra protection of the plastic on route orders. Along with the bag itself, it protects from the elements more, in their minds. Also, you don't have to wash them as much since the cleaned items are protected. Of course this defeats the environmental program. So simply survey your customers-plastic or no plastic? We all are looking for a competitive edge-keep that in mind. Garment bags provide you just that. 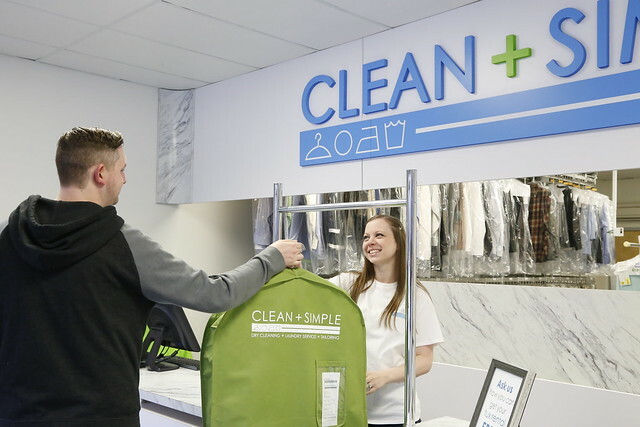 Meet our newest dry cleaner, Clean + Simple Dry Cleaners. 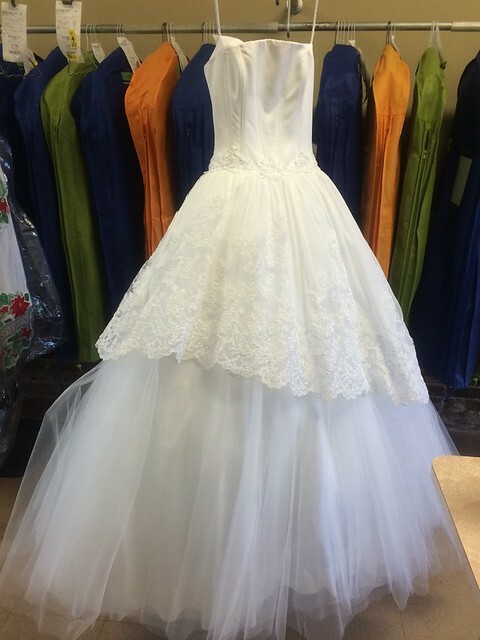 We are delighted to feature Clean + Simple Dry Cleaners as our Dry Cleaner of the Week. 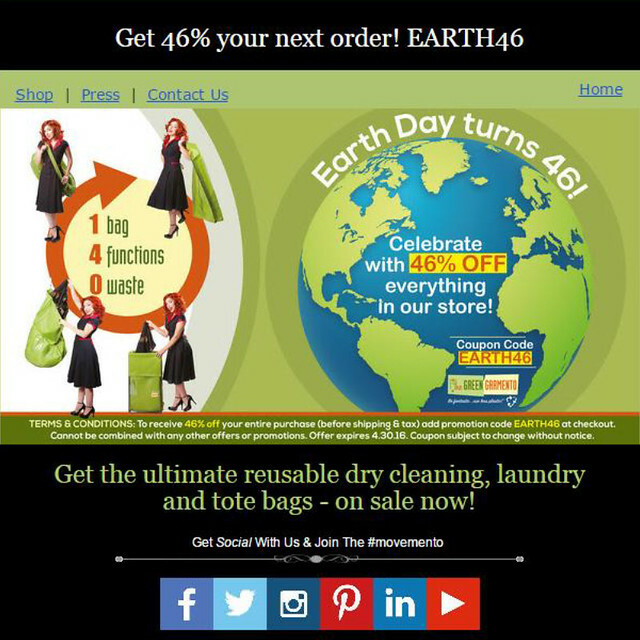 Coupon Code 46% Off To Celebrate Earth Day 2016! Shop Now! We are happy to call Tip Top Cleaners a customer and a partner in being Green. They've just completed a very earth-friendly renovation and are furthering their environmental mission to their community and beyond. Below is a snippet from their website which touts their environmental efforts. 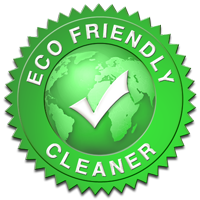 "At Tip Top Cleaners, we have dedicated ourselves to using only environmentally safe, non-toxic cleaners and solvents. We try to do our part in helping save the environment, one step at a time. We encourage our clients to recycle their hangers by returning them back to us. We even encourage all of our customers to Go Green by using The Green Garmento® reusable 4-in-1 bags available for purchase at our locations. It is important to us to recycle, reduce, and reuse plastics bags, hangers, and paper in hopes that we will inspire our customers to do the same. Our machinery is designed specifically to save water and power while still providing a thorough and efficient cleaning process. Our goal is to provide our customers the highest quality dry cleaning nda laundry services while still conserving water and energy." Earth Day is a great opportunity to expand your "green" messaging and draw new customers to your business. special interest stories are popular. 5. Promote your "green" programs within the store...Do your customers know all that you do to be greener? 6. Thank your customers for Being Fantastic and Using Less Plastic!